Transportation Included On All Our Tours & Excursions. Remember to get 10% off your private day tour by joining our newsletter. 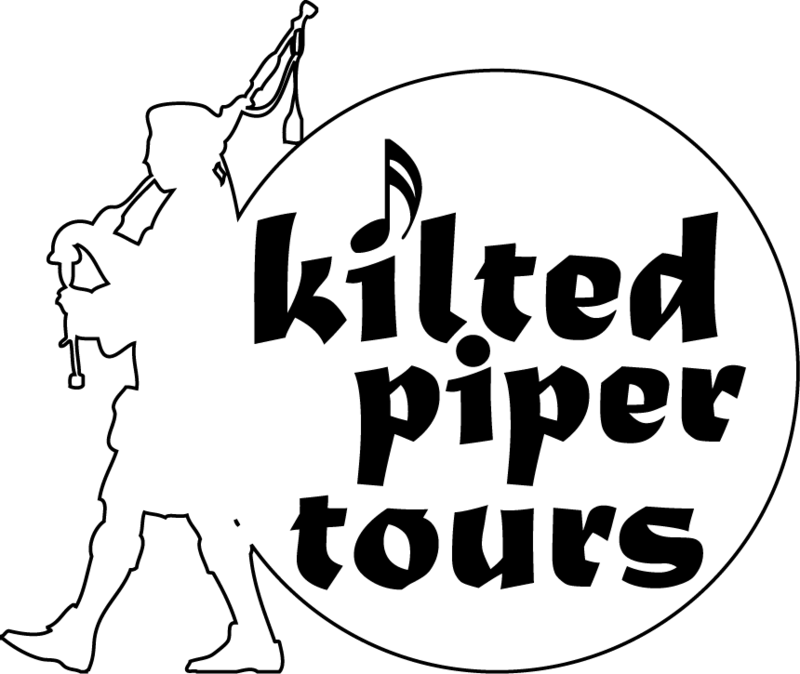 Snacks, water, a complimentary dram or two and a bagpipe full of tunes are all included in the overall price. Prices do not include entrance fees or lunch. Please note a 20% non refundable deposit is required at the time of booking. Price is for hire of executive mpv, not per person. Our mpv seats up to 8 passengers. We have child seats available for transporting the kids. Please do not hesitate to contact us for any requirements not covered in our tariff overnight stay for driver is required, a charge of £95 per night will be added to the total cost. Enter Telephone Number - Don't Worry Your Info Is Safe With Us! 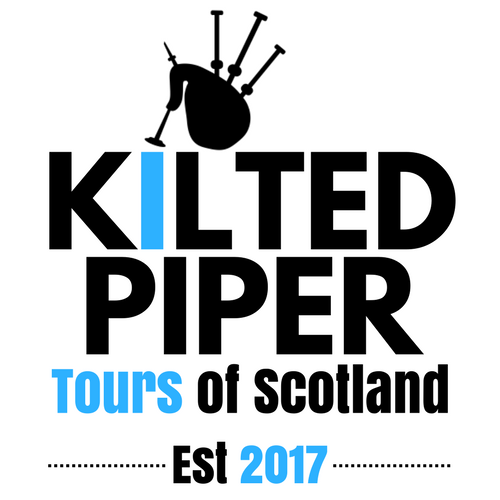 If you have any questions regarding our tour prices or services we will provide a response within 24 hours of receiving your e-mail enquiry. We love to help our customers. Just drop us an email with your enquiry in the contact box next door .